All you need to introduce your students to classical music. 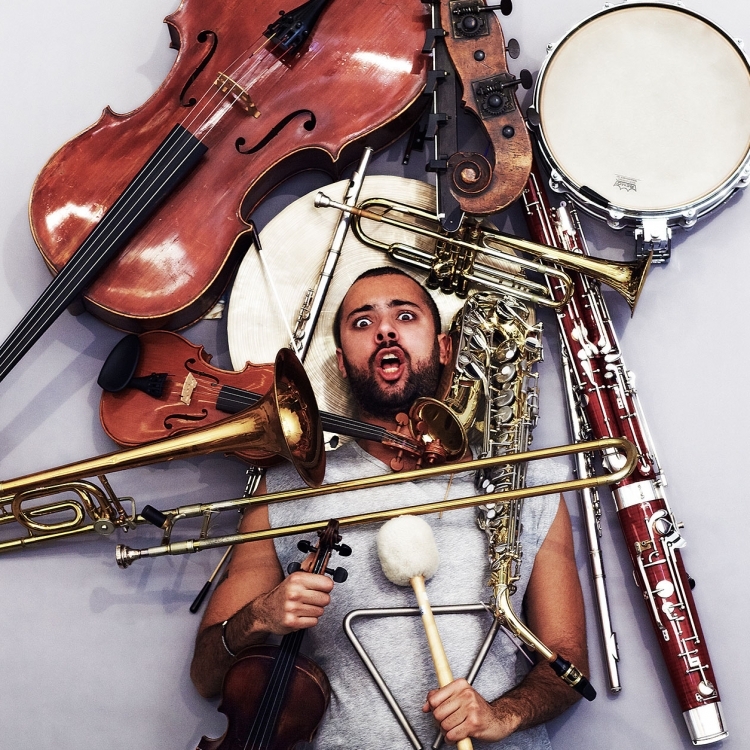 Free school concerts with the Gothenburg Symphony Orchestra for children of all ages. 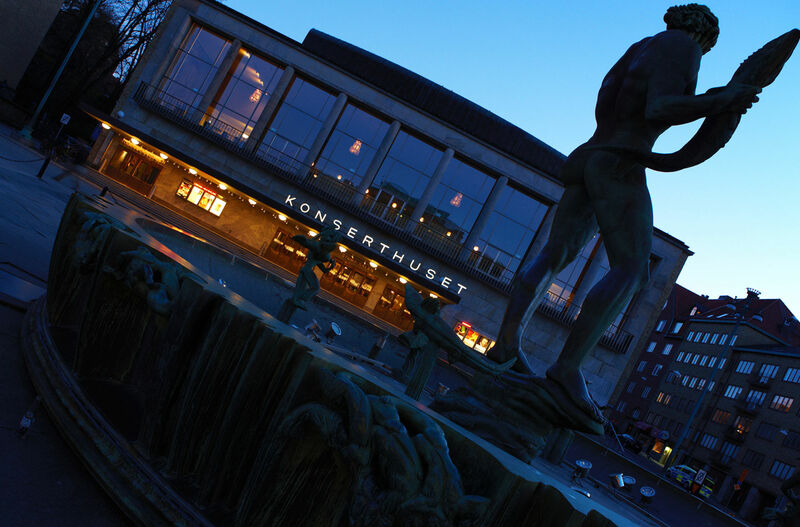 Register to receive our school newsletter to keep up to date with the school concerts we play at the Gothenburg Concert Hall. Concerts, glossary, videos and much more! 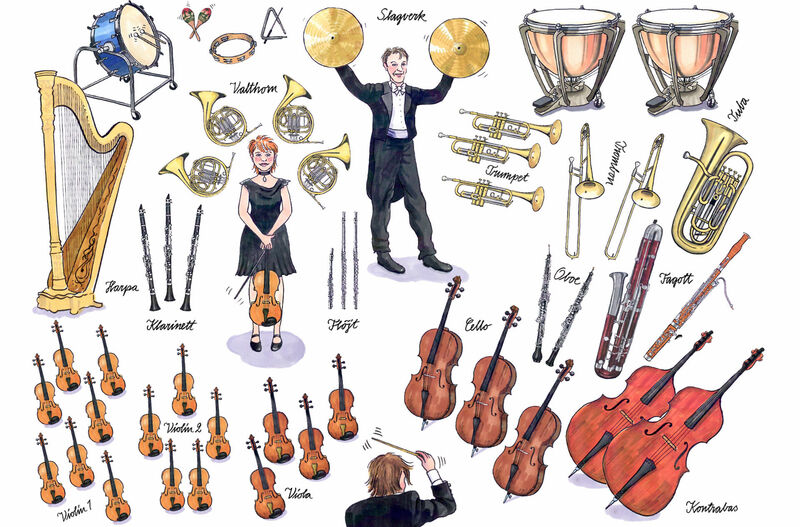 Here is everything you need to introduce your students to classical music, to prepare them for a concert or for collecting their experiences afterwards. 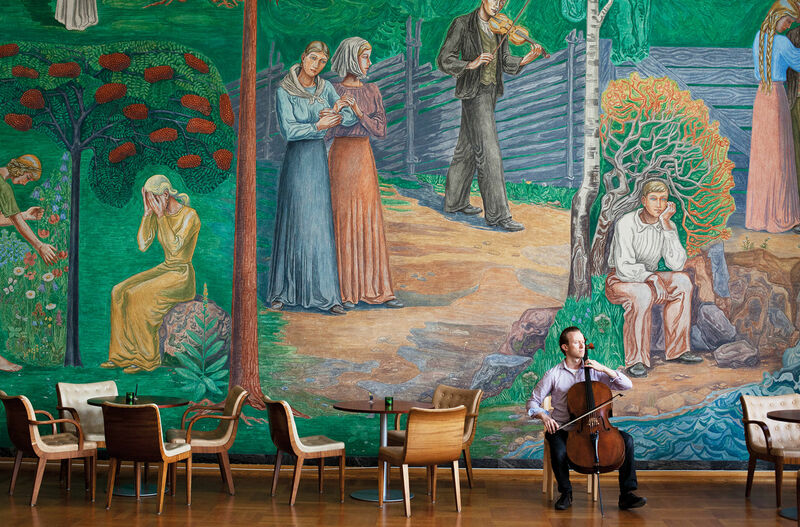 Each season the Gothenburg Symphony produces free concerts for schools, both in the magnificent Stora salen and the intimate Stenhammarsalen. Schools and pre-school classes are also welcome on study visits and creative interplay for getting to know the orchestra and the Gothenburg Concert Hall. Meet Octomonk, a playful free app that helps children to study better in a peaceful way with classical music (and some high jinks). The app is aimed at children in grades 3-6 (9-12 years) and introduces classical music for more generations. Octomonk works as well for the individual student as to use for an entire classroom. Stands in front of the orchestra and leads it. Leads the rehearsals and decides exactly how the music is to be played. Before the concert begins, the oboist plays a concert pitch: the note A. Everyone in the orchestra tunes their instruments to the same A, and as a result they usually sound better together! This is called intonation – when everyone plays in tune, the orchestra’s sound is clean. The violinist who sits closest to the audience, and to the left of the conductor, is the concertmaster. He or she acts as a link between the conductor and the orchestra, and all of the violinists always try to play just like the concertmaster. A long orchestral composition with several parts is usually called a symphony. The parts are called movements. A symphony can be long, up to an hour in length. Sometimes, you can feel that it is boring; or sometimes quite fantastic. The raised area on which the conductor stands is called a podium. Musicians usually perform on a stage, or in an orchestra pit. Important people, crucial for the orchestra to work. They carry chairs and music stands, and keep the musical scores in order. A really large piano, with a top that lifts up to project sound better. The clothes that members of the orchestra often wear when they are performing a concert. The men wear black suits with tails, the women wear a long dress, a skirt, or evening trousers. The person who arranges everything before the concert begins. If a position as a musician becomes available in the symphony orchestra, an audition is arranged. Musicians from all over the world come to compete with each other, and the audition is used to decide which person is best or which people are best. There can be several hundred people competing for a job. The applicants play, one-by-one, behind a large screen, so that the process is fair for everyone. Ahead of every concert, the musicians work together in a concentrated manner for several days, so that the music sounds as good as possible. This is called rehearsing. The music that is performed during the concerts. It can be old, roughly from the start of the 1700s, in which case it is called baroque music. Music from the time of Mozart is called classical music. 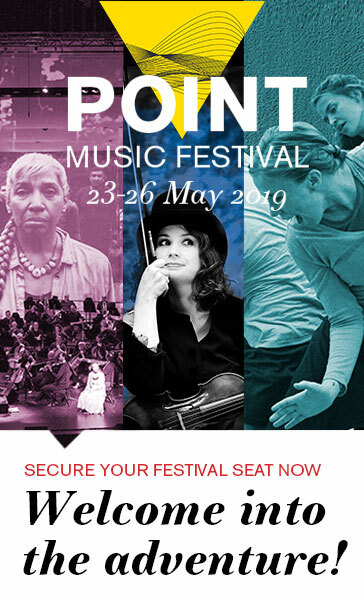 Music that is written in our time is called contemporary music, and it is considered by some to be difficult to listen to; however, it is valuable and important to perform music from our time as well as older pieces. Even 150 years ago, some people thought that the music that was being written at that time was inaccessible. Music continues to develop all the time. If a piece of music is being performed for the first time, it is called the premiere performance. A person who writes music. When the concert ends, the audience applaud. If they particularly enjoyed the concert, it is common that whistling is heard, and sometimes the audience stands up. This is called “a standing ovation”! It is not usual to applaud between the movements in, for example, a symphony, because the different parts of the music belong together. And the silence that is sometimes a part of the music is tremendously important. It can be completely magical! The written language of music. When you have learned to read the notes it is as easy reading letters! A document with musical notes. A collection of notes that sound good together. If it sounds bright and cheerful, it is called a major chord, and if it sounds a little sadder, it is a minor chord. For example, “Who Can Sail without the Wind” is in minor, whereas “Twinkle, Twinkle Little Star” is in major. Musical notation that the music is to be played softly. Means that the music is to be played loudly! An older name for the piano was the pianoforte – which meant that it is an instrument that can be played both softly and loudly! 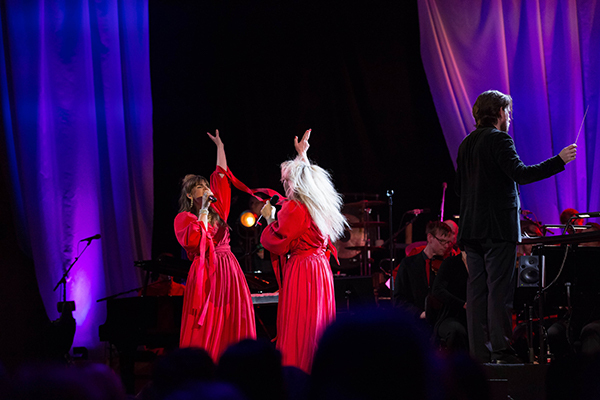 A few weeks every year, the Gothenburg Symphony Orchestra plays special concerts that are intended for children. One will be held in a few weeks. This is one of the most important dates for us at the Gothenburg Concert Hall! In Gothenburg Symphony’s TV channel GSOplay you will find concerts with the orchestra, interviews with conductors and musicians, and other glimpses of life behind the scenes at the Gothenburg Concert Hall. Do you download the app, you can view the videos in HD even without a connection. A building open for all, with music at its centre, was the starting point for the architect Nils Einar Eriksson when he drew the plans for the Gothenburg Concert Hall. With its stylistically pure functionalism and its beautiful natural materials, the architecture was ground-breaking when the building was inaugurated in 1935. Inside the walls of the building, there are many artistic treasures to enjoy. The furniture in the entrance hall was specially designed by Nils Einar Eriksson, the architect, in collaboration with Axel Larsson. The carpets and furniture fabrics were created by Inga Wedel, and the attractive drinking fountain has been newly produced by Orrefors, following the original plans by Simon Gates.